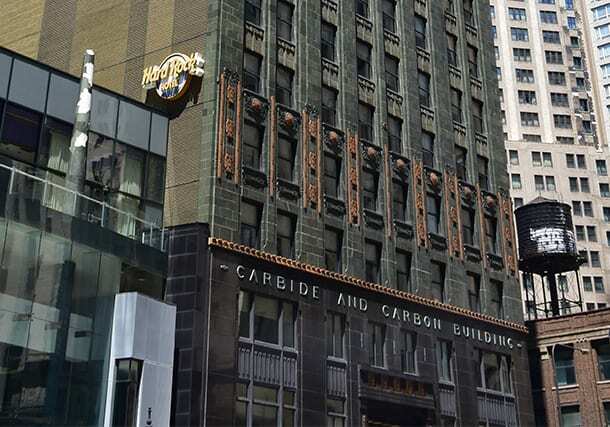 The name of the new hotel that will be replacing the Hard Rock Chicago in the Carbide and Carbon building has been announced. The St. Jane Hotel will be named to honor Jane Addams, Chicago suffragist and social worker. The hotel is scheduled to open in Spring 2018. Booth Hansen is designing the full remodel of the hotel, along with Simeone Dreary Design Group. Read the full article in Bisnow.